Kata Box Pre Order To Be Available This September 25, 2015! Priced At Just 2999 Pesos! Home / accessories / kata / news / Kata Box Pre Order To Be Available This September 25, 2015! Priced At Just 2999 Pesos! 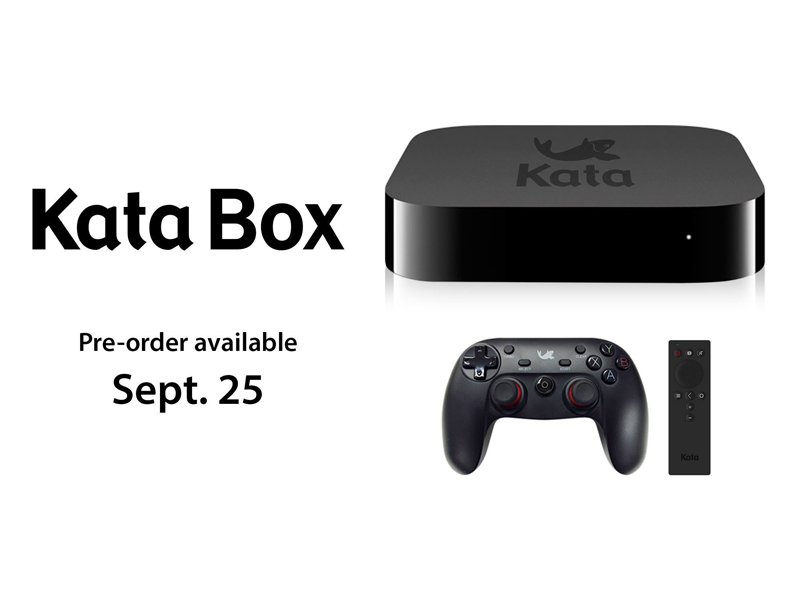 Kata Philippines just announced on their Facebook page that their newest interesting Android Box called the Kata Box will be available via pre-order this September 25, 2015! In cased you missed it, the Kata Box is an Android Box powered by Amlogic S805 quad core processor clocked at 1.5 GHz and has 8 GB of ROM internal storage for apps, multimedia and games that's expandable via micro SD card slot. The Kata Box also has Mali 450 GPU paired with 1 GB of RAM that's great enough for multimedia purposes and gaming. It can be connected to your television ala other type of media boxes. The Kata Box can be connected through HDMI port or with the use of the A/V out. It can also be connected to your internet routers at home for web browsing and streaming purposes. This device also has two standard USB ports where-in you can connect your keyboard, external hard drives and other accessories. Lastly, the Kata Box comes with a FREE game controller. This cool device will be available via pre order at all Kata outlets starting this September 25, 2015 with an introductory price of 2,999 Pesos and an additional 200 Pesos reservation fee which will be deducted on the SRP according to Anjie of Teknogadyet.